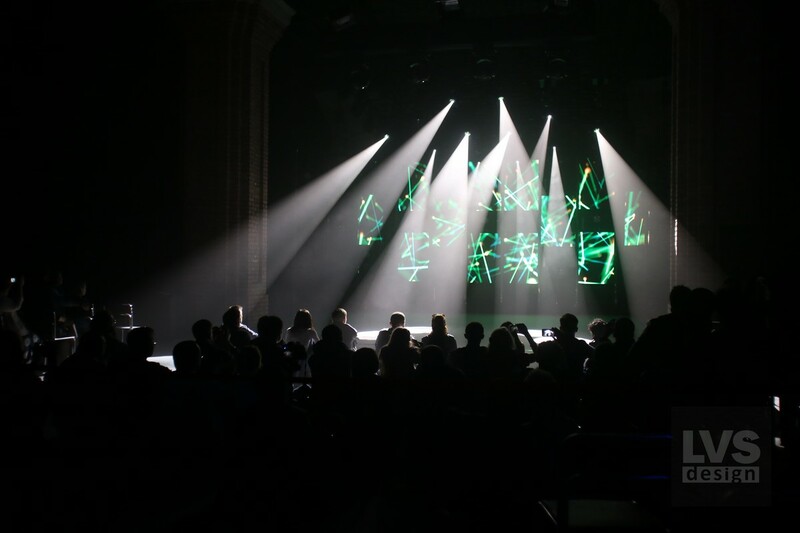 The LVSDesign Tournament is an annual competition for the title of the mater in creation of light shows and videos. If you have ideas worth showing and talented in this sphere we are waiting for you. 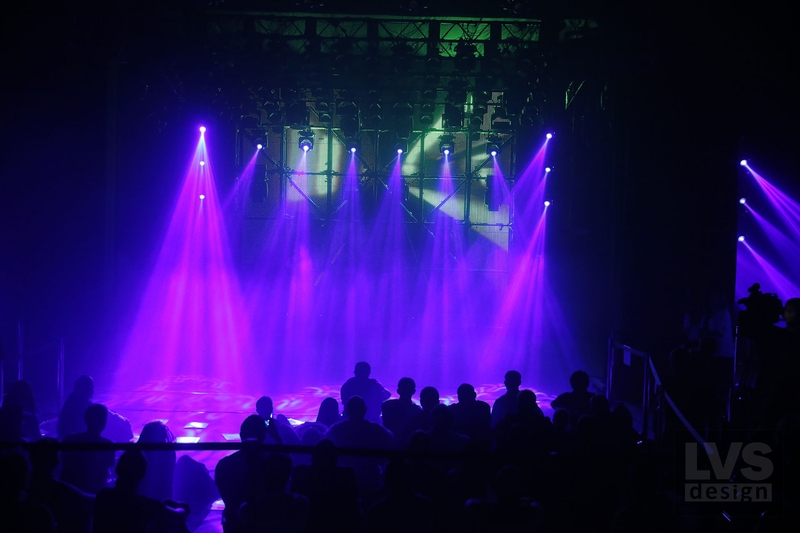 All of the participants are divided into teams of scenic light designers and Vjs to make the competition more fair and equal for everyone. Possibility to test your potential and abilities in a competitive race..
All of the participants from previous tournaments state that after the tournament they had an increase of theid professional level and obtained valuable experience for further development. The finalists of the tournament have the opportunity to visit the unique workshops from specialists in their sphere from Ukraine and abroad for free. 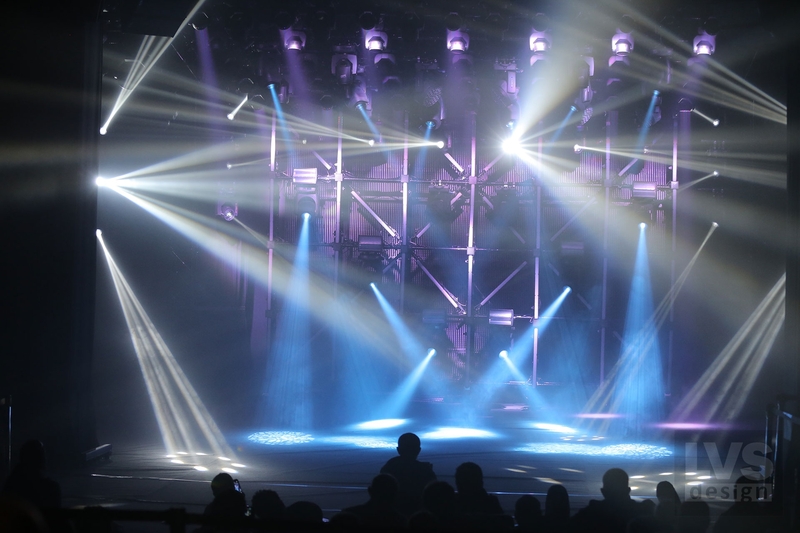 You will become well known in the professional circles of the experts in lighting and video; and will receive professional recognition. Successful participation in this kind of competition always opens the door to new opportunities for professional, career and financial growth. 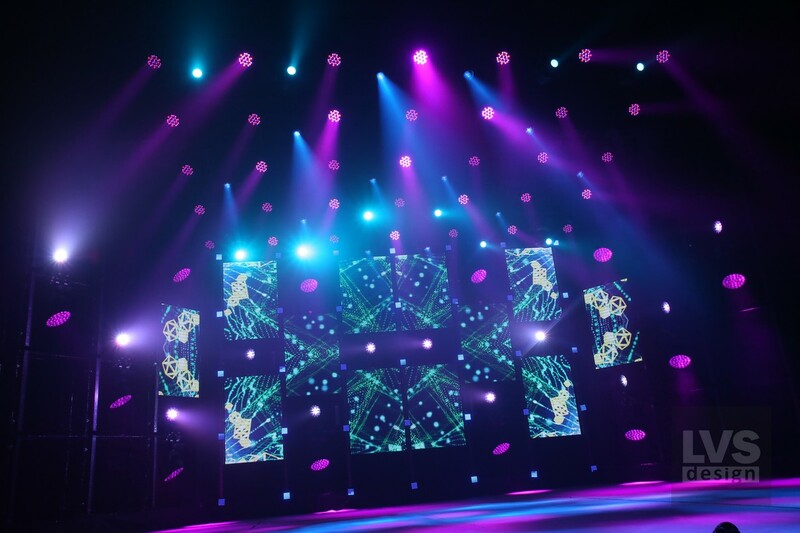 Light artist at the National Opera of Ukraine, developed a scene design for large-scale projects: concert & nbsp; group & nbsp; Scorpions in Kiev, finale of the Eurovision Song Contest selection ceremony in Azerbaijan. He collaborated with stage directors: & nbsp; Edward Clue & & nbsp; Dwight Rodin. Sound Producer, Sound Producer, Composer, Britrecords recording studio owner and Indie-Indie founder of the Music Partnership. For almost 15 years of professional activity, he has collaborated with many Ukrainian and foreign top performers, whose songs have long been at the top of the charts. In 2015, he participated in the Mix With The Masters program and received a degree from Andrew Scheps. Scholarship program of the Ministry of Culture of Poland Gaude Polonia in 2009 and 2011; residences CEC Artslink, USA, 2012; AiR WRO, Poland, 2015. PinchukArtCentre Prize nominee for 2011 and 2015. Participant in many art projects around the world. Works in different genres: new media, video installation, installation.